Happy Friday! I am quite fortunate enough to have Fridays off and usually Thursdays and Fridays are my no makeup days (the skins gotta breathe), however with all the new makeup I've purchased recently I couldn't let a day of creativity go to waste! 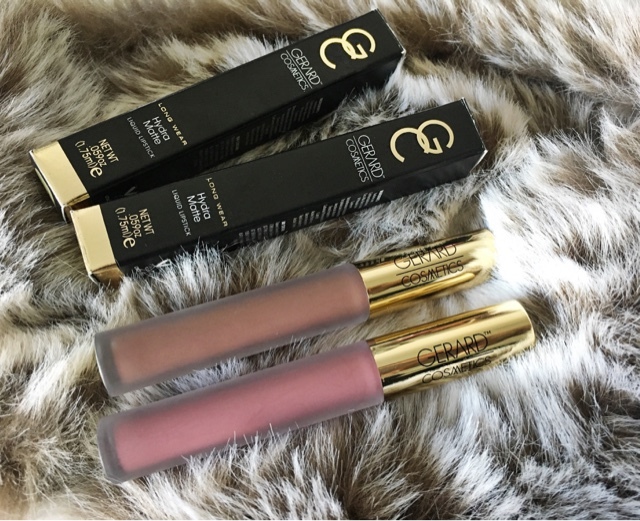 Last week I purchased two of the Gerard Cosmetics Hydra Matte Liquid Lipsticks and today is the day that I've put it to the test! The two shades I purchased were Iced Mocha and Cher. Whilst having a long gander through the Gerard Cosmetics instagram page it took a long time to pick the two shades I wanted to purchase (obviously I wanted more but I needed to maintain some type of self control) so after ordering the two shades from Beauty Bay naturally I was refreshing my order tracking every hour until they arrived. First things first, packaging. Black? Gold? LOVE IT. And the frosted tubes are just gorgeous! Iced Mocha is a brown toned shade with a bit of a cool undertone and Cher is a beautiful mauve shade which I LOVE. 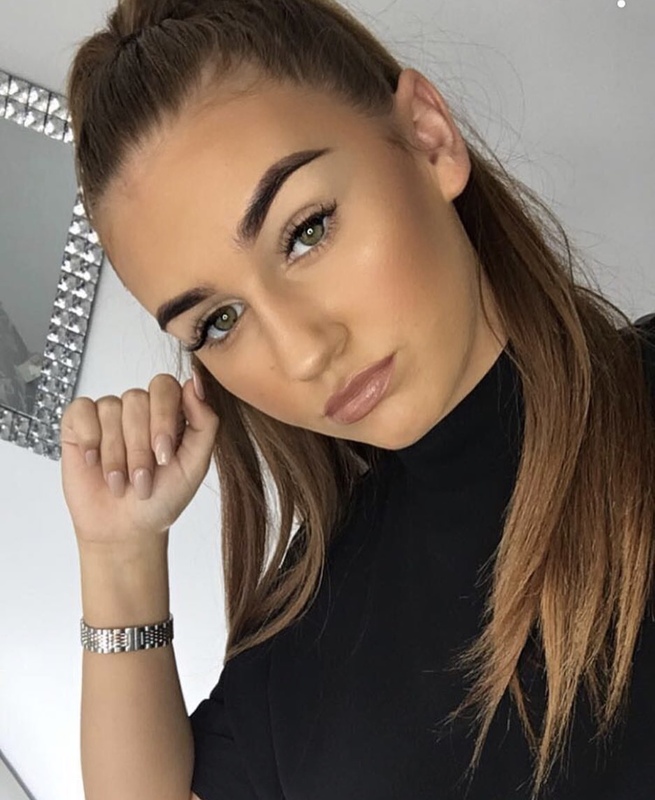 Cher is the shade which I've tried and tested all day today and I'm impressed! I used MAC whirl lipliner first to give me an outline and then the liquid lipstick just glided on so easily! It dried quickly but it did feel a bit sticky in the corners of my lips but this soon went and the lipstick was completely matte. 8 hours later the lipstick is still in place, it has slightly come away on the inside of my lips but that will happen with any lipsticks due to eating and drinking throughout the day. In terms of dryness all matte lipsticks and liquid lipsticks will be drying but I always apply a lipbalm or lip conditioner (the MAC lip conditioner is AMAZING) before I do my makeup to give it time to soak in before I apply any lip product. So because I did this the liquid lipstick doesn't feel too uncomfortable or dry and there's no crumbling either. 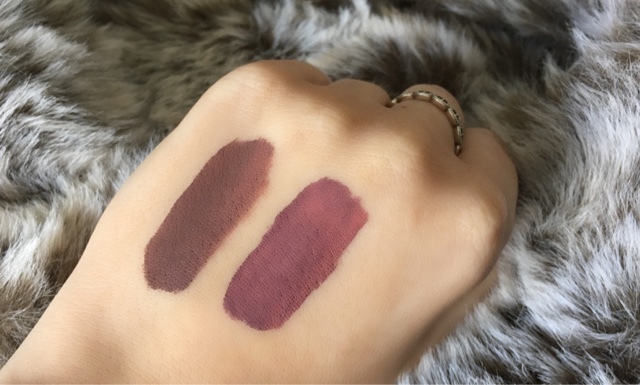 I am impressed by these liquid lipsticks and will definitely be purchasing some more shades in the near future! Have you tried these liquid lipsticks? Or what are your favourite liquid lipsticks? Let me know in the comments! See you soon!